Get your first lesson half-price, pass in less time — and save money with How-2-Drive! The perfect gift for teenagers — order your driving lesson vouchers now! 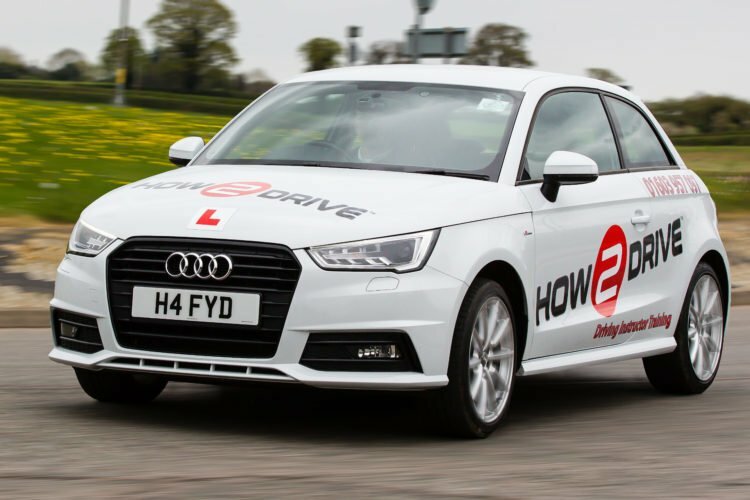 Save Money — Pass Your Driving Test in Less Time! Excited about taking your first driving lessons? At How-2-Drive we teach people just like you how to drive! First you’ll learn all the driving skills. We’ll aim to get you through our entire training plan in around 10 hours. During this time you’ll cover all the different driving manoeuvres, road types, and junctions! Throughout your driving lessons we’ll teach you to make the right decisions independently. That way, your friends and family won’t need to worry so much once you’re out and about enjoying your new-found freedom on your own! What do you have to lose? Scroll down to book now! Learn more quickly by using our structured training approach. Your First Driving Lesson - Just £25! Give Us A Try -- the Second Hour's On Us!